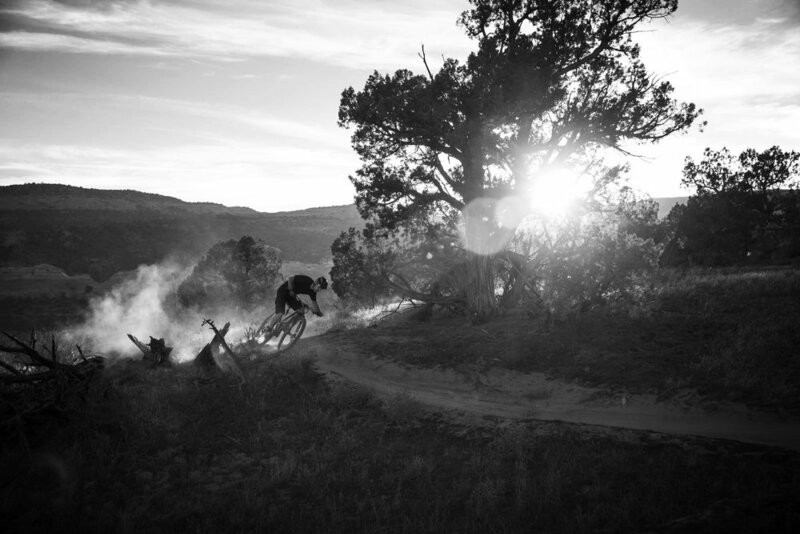 three decades—while much has changed, Yeti's crew is still obsessively focused on building bikes they want to ride. Building amazing bikes takes equal parts creative thinking, flawless execution, and rigorous development. are landing the SB6 on Enduro World Series podiums. But there's more to product development than winning races. carbon fiber bicycles to professional-level racing in 1990.
frame is a perfectly built product of passion, and a descendant of one of mountain biking's most influential brands. their first Yeti, and there's more to that brand loyalty than simple nostalgia. SB150 - When you throw a leg over the all-new SB150, you’ll find it rides strikingly similar to nothing. 150mm rear travel. 29" wheel size. SB130 - One bike can’t rule them all, but the SB130 is one bike that rules. 130mm rear travel. 29" wheel size. 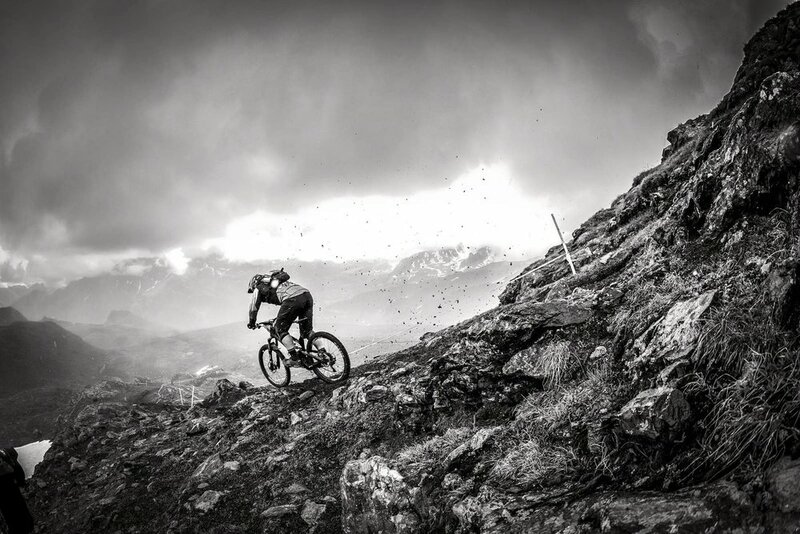 SB100 - Some people assume it's a downhiller's xc bike, whatever… call it what you want. 100mm rear travel. 29" wheel size. SB6 - Piloted by the best riders in the world, the SB6 in uniquely suited for pounding out big enduro race days and taking on big terrain. 152mm rear travel. 27.5" wheel size.